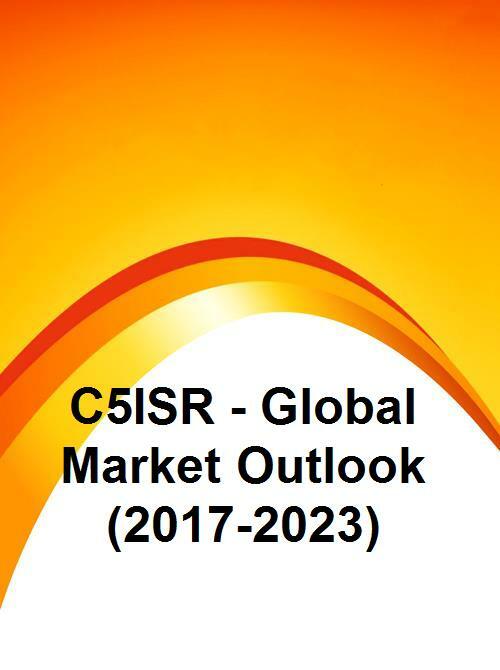 The Global C5ISR Market is expected to grow from $1,10,252 million in 2016 to reach $1,35,700 million by 2023 with a CAGR of 3.0%. Rise in safety concerns towards border security, more usage of unmanned platforms, growing terrorism and demand for integrated solutions are some of the drivers creating the positive impact on the market. However, reducing defense expenditure in developed nations will affect the market over the forecast period. Based on platform, naval segment is anticipated to have the largest market share, whereas airborne segment witnessed to have highest CAGR over the forecast period. North America commanded the global market and it is expected to maintain its dominance during the forecast period. Some of the key players in this market include Thales Group, Raytheon Company, Lockheed Martin Corporation, SAAB Group and Northrop Grumman Corporation.